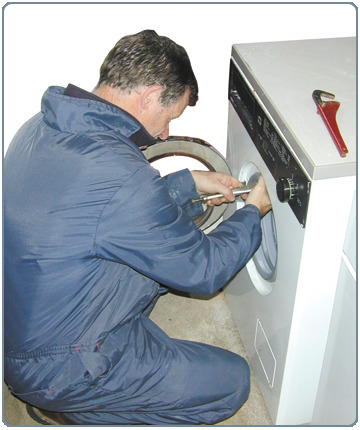 Eldan Electrical is based in Glasgow and specialises in domestic appliance repairs in and around the surounding areas. We do alot of work with landlords and Letting agencies for their property needs as well as domestic clients, either on site or on our premises. 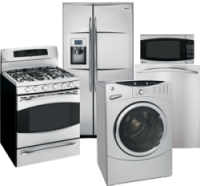 We carry parts and spares for most makes and models of appliances. 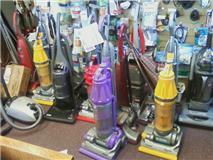 Hoovers, Washing machines, Cookers & More! By email at our contact page here.